Since a growing share of the global population is urbanized, sustainability has increasingly become focused on urban areas. Major cities are requiring a vast array of supporting infrastructures including energy, water, sewers and transport. Sustainable development applied to transport systems requires the promotion of linkages between environmental protection, economic efficiency and social progress. Transport must be cost-effective and capable of adapting to changing demands. To achieve this goal of multimodal transport, there should be flexibility in capacity to satisfy the growing demand. 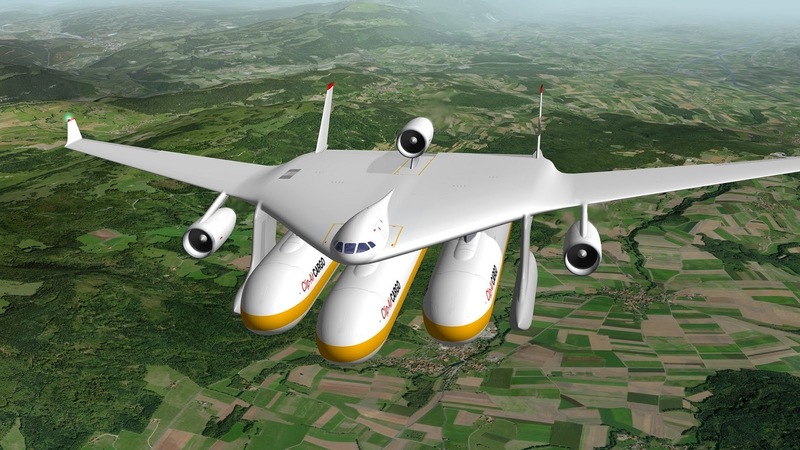 This flexibility is adequately provided by a new concept developed by EPFL, named Clip-Air, for air transport. 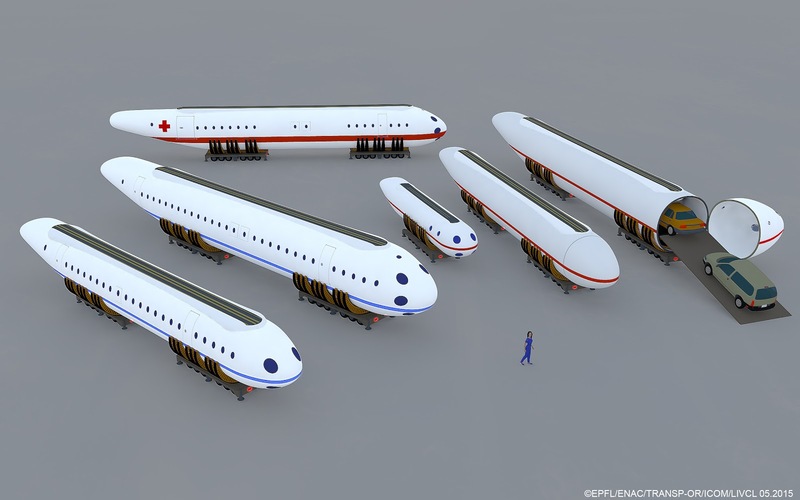 Clip-Air is a modular innovative aircraft with detachable load units which enable to adjust at best capacity according to demand. 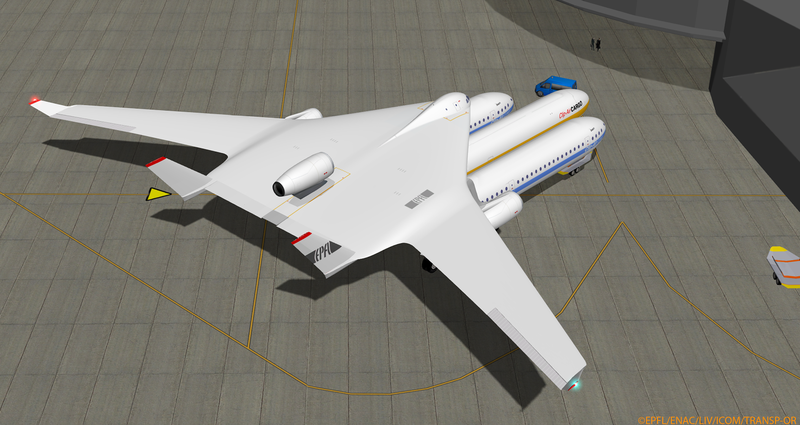 The decoupling of the load (capsules) and carrying units (wings) allows for simplified fleet management and maintenance operations for airlines and is expected to improve the ground operations for airports. Clip-Air also provides effective possibility of combining commercial freight and passengers on the same flight without any compromise in comfort. 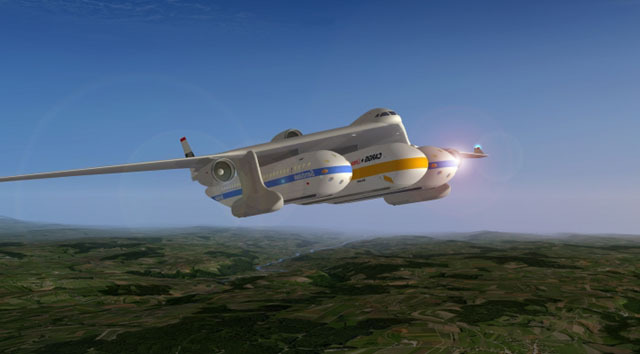 The Clip-Air's speed and range is expected to be on a par with that of modern mid-sized airliners, the beauty of the concept rests precisely upon the versatility provided by the capsules. The Clip-Air project’s main contribution would be to provide rail transport’s flexibility to air transport. 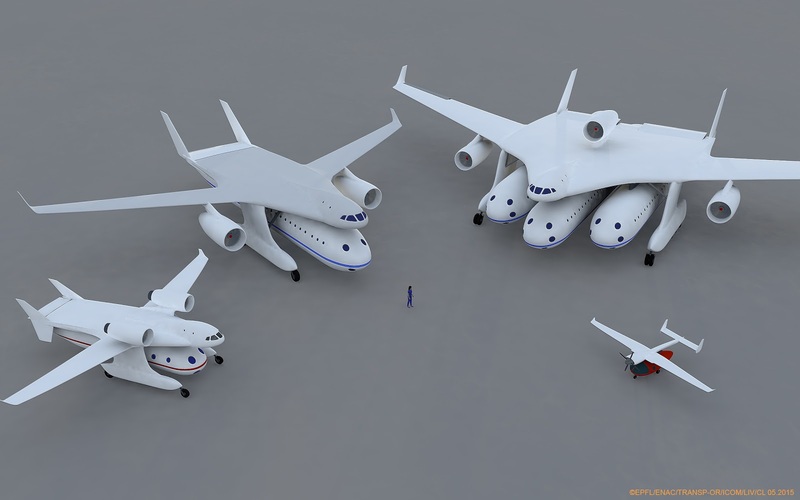 The flying wing can accommodate up to three capsules with a capacity of 150 passengers each. Clip-Air also aims to address current environmental concerns due to use of fossil fuel in the aviation sector.